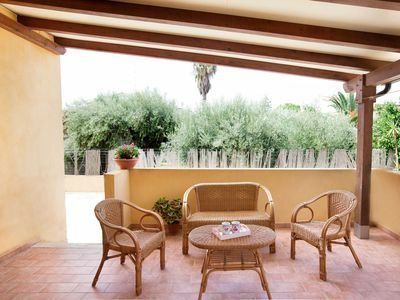 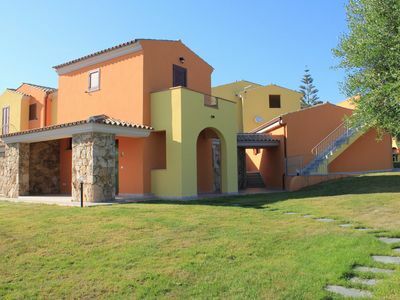 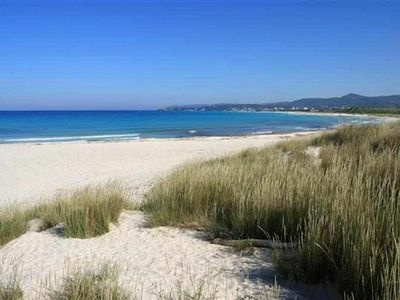 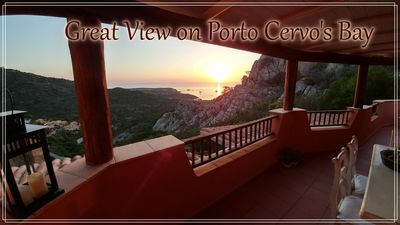 Delightful penthouse with double exposure, 1 double bedroom with balcony and view on the mountain, 1 bathroom, living room with kitchenette, comfortable double sofa bed and panoramic terrace overlooking the mountain and the sea of the beautiful Gulf of Asinara. 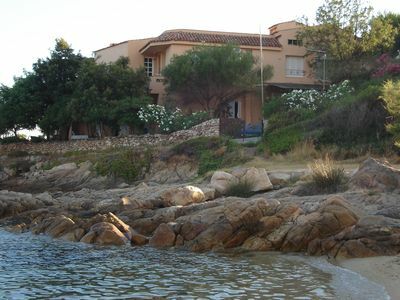 A few steps from the marina for those who own boats, for fishing enthusiasts or for those who love sailing ... a few steps from the Marina beach and the town center (400 meters) and not far from the beautiful beach of Lu Bagnu ... 60 km from Alghero airport, 30 km from Torres port 70 km from the port of Santa Teresa di Gallura and 95 km from Olbia. 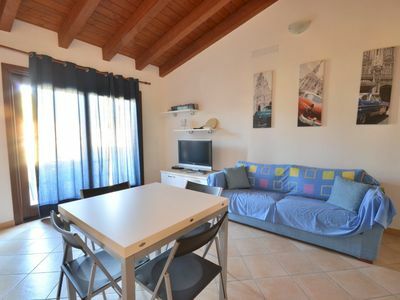 Availability of a second apartment with the same characteristics in the scale alongside. 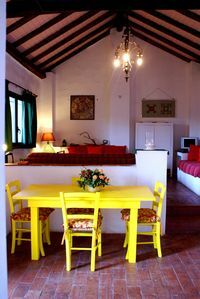 Casa Spiga A: A characteristic and welcoming apartment that is part of an historic villa in the characteristic style of the Apulian countryside, with Free WI-FI. 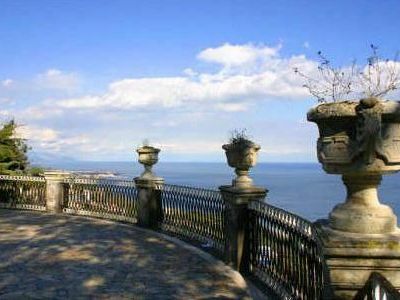 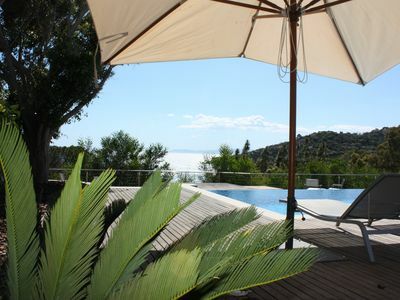 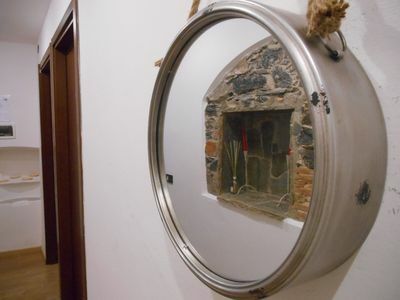 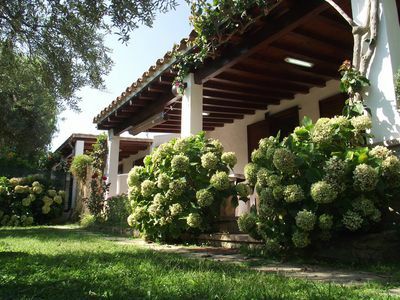 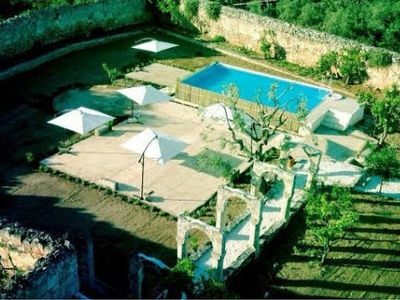 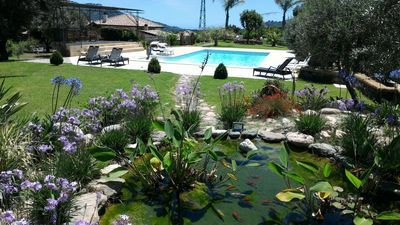 Roca Vecchia: Villa on the sea, with garden and veranda! 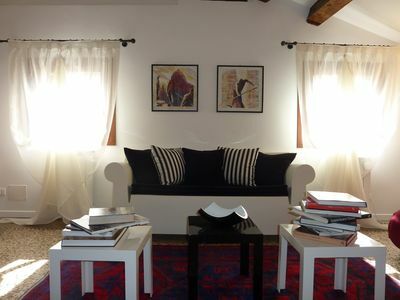 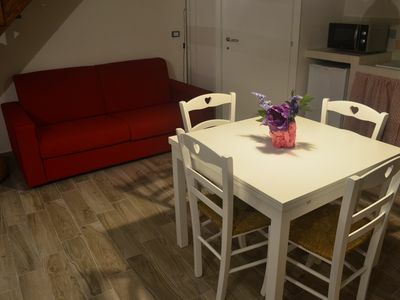 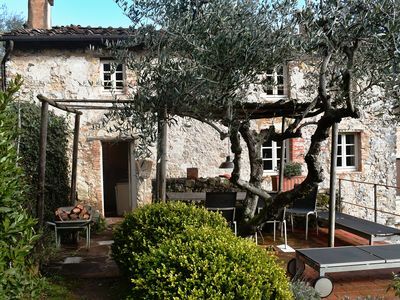 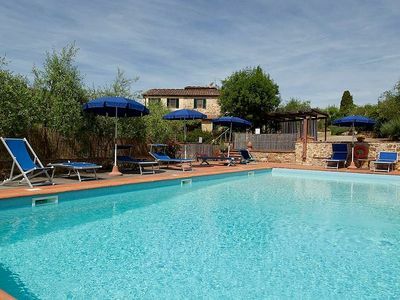 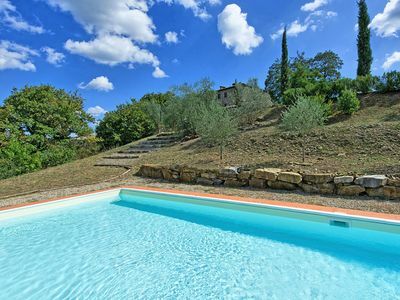 Casa Sparviero A: A characteristic and welcoming two-story apartment that covers the entire top floor of a villa surrounded by meadows and by green hills, with Free WI-FI. 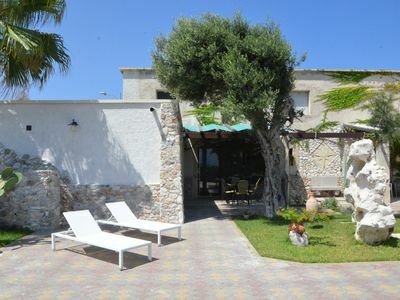 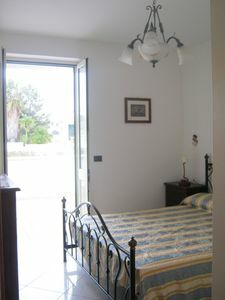 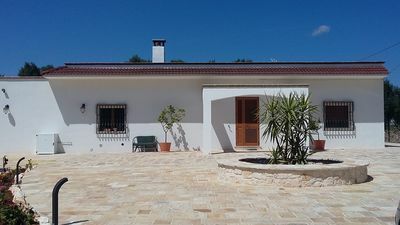 Spacious villa with pool, quiet location, 1 kilometer from town.